XXL versions providing more prints than the genuine and other compatible ink cartridges. 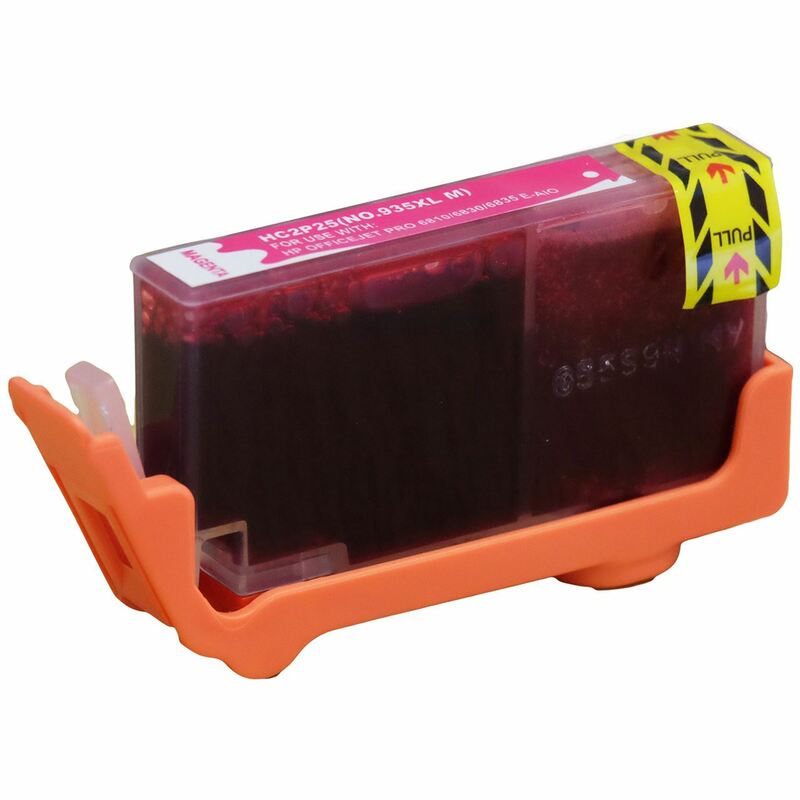 Ink Cartridge Compatible HP 935XL (C2P25AN) Magenta This high quality cartridge was professionally re-engineered in a manufacturing facility that uses state of the art processes to insure that this Cartridge will print as well as the original. It will be ideal for professional images, photo prints, and quality output.